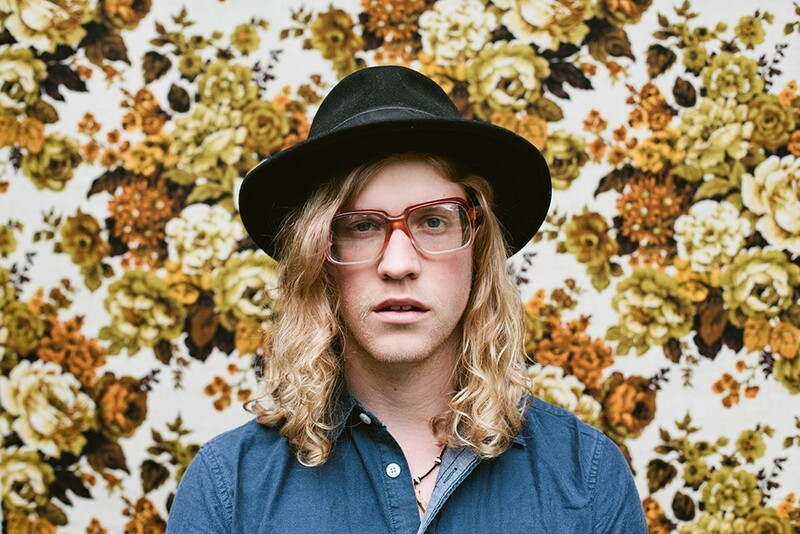 In more soul-singer Allen Stone news, the Chewelah native has been signed by one of the biggest record companies still in business today, Capitol Records. He was previously with ATO Records. Currently, his tour schedule does not have the Washington son coming through Spokane, but he will be downtown Boise on Feb. 15 for a free show with the Goo Goo Dolls. Earlier this month, Stone was named on Forbes’ 30 Under 30 music list. Read our post on that here. This summer, Stone plans to release a new album. But in the meantime, he’s released a brand new single and music video, which was filmed at his cabin in Chewelah. Check it out! HIGHER ED: Snoop Lions, no tigers and dead grizzly bears. Oh my!